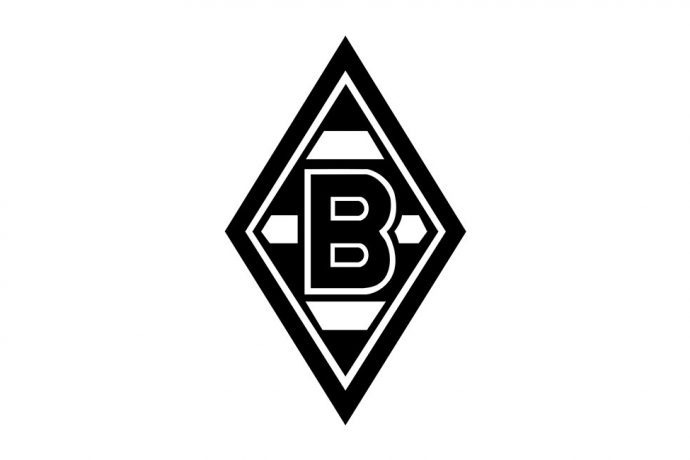 Borussia Mönchengladbach have inaugurated their first overseas office on Tuesday. Martin Thiess will be the CEO of the Shanghai-based office, which has started its operations as “Borussia Mönchengladbach (Shanghai) Sport Development Co. Ltd.” in China. Borussia’s Vice-President Rainer Bonhof, CEO Stephan Schippers, Sports Director Max Eberl and Head of International Business Development Peter Hambüchen attended the function. Bonhof handed over replicas of the Bundesliga winner’s trophy and the DFB-Pokal (German Cup) trophy to Thiess to showcase the great tradition of the German club. “None of us of ever thought of having an overseas office, when we won these trophies in the 70s. But the trophies from those times reveal here in Shanghai, that Borussia is an exciting brand on a global stage. I have to admit that I’m proud so witness such a development of our club,” said Rainer Bonhof. “The approach to inspire children and adults in China with our football philosophy and training methods and to help Chinese football to develop in this way is something to our liking. For this reason I look forward with happiness to visit our project in Suqian and to get a feel for this country,” said Max Eberl. “Speaking about China is just not enough. You need to see it for yourself. We would like to utilize the international break for the same and we would like to send out a clear message to our partners and colleagues here on site: Borussia has arrived and we would like to make a difference,” Stephan Schippers added. Borussia Mönchengladbach will inaugurate a football development programme in the city of Suqian today. The programme will be run in cooperation with the local sports council and the local football association.